Sensis' traditions stretch back to the creation of the first telephone book in 1880. For the next 114 years, Australia's directories leader focused on the publication of the White Pages® and Pink Pages (later Yellow™) print directories. But with the advent of the internet and the launch of the world's first online directories in 1974, things began to change - and change fast. In just under a decade, Sensis has grown from a telephone book company to become one of the world's most advanced information providers. Our information network has grown to include iconic brands such as Trading Post®, Citysearch® and Whereis® and we are leading the charge beyond the web into channels such as 3G mobile and in-car telematics. Technology hasn't stopped evolving and neither will we. 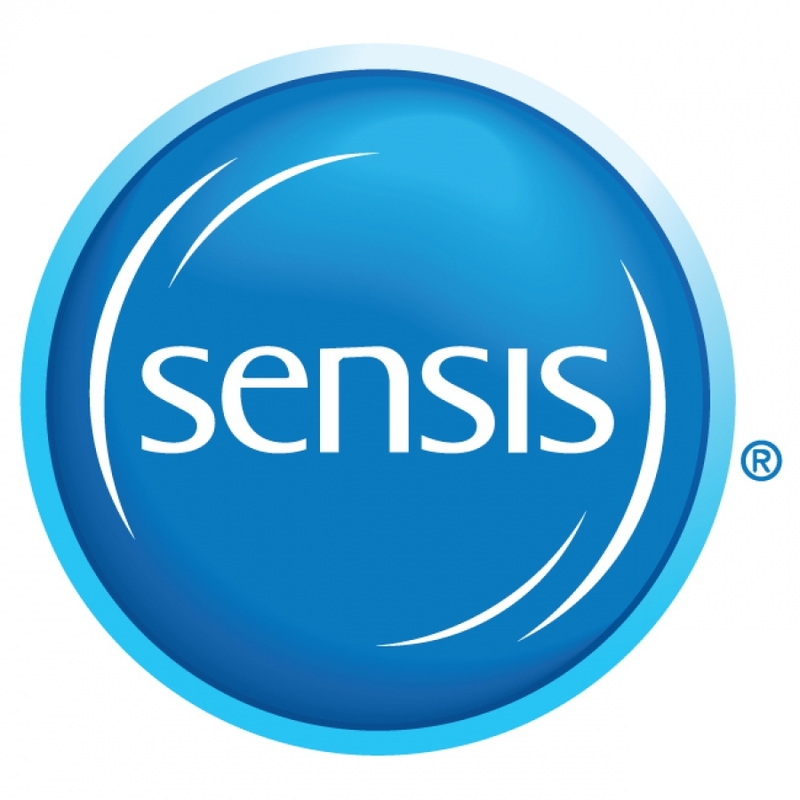 Sensis will continue to use technology to create better information solutions for you. Like the fact that our success is totally dependent on our value to you - our audience of buyers, sellers, advertisers and people searching for information. That our people are the core of our business. Sensis today is widely recognised as one of Australia's leading employers. 1 Sensis (Yellow™ and White Pages® print) v Yahoo!7, Google, Ninemsn, True Local and eBay, according to Roy Morgan Single Source Australia, October 2005 - September 2006. Base Australians 14+. That's our vision. We're committed to realising the potential of technology, information and our people so that we can deliver real value to every Australian, every day of their lives. Trusting Sensis to help you get on with life will be second nature. All Australians will have access to Sensis' information services - anytime, anywhere, anyhow. We will be considered global leaders and innovators in our markets. An increasingly important contributor to Telstra's growth. An essential part of daily life and a valued way of doing business. Helping make complex lives simpler. We will achieve this vision by living our values as both a company and as individuals. Development and leadership for all. The Sensis Graduate Program focuses on bringing future leaders into our business and giving them the experience and development they need to have a successful career within Sensis. To be eligible, candidates will be currently will be currently completing or have already completed an undergraduate degree within the last two years. Sensis is looking for individuals who are dynamic, energetic and willing to get to know the business. They approach change with a sense of anticipation and are willing to have a bit of fun whilst also building an exciting career. Past graduates have continued their careers with Sensis in Human Resources, Strategy, Finance and Production. Graduate opportunities are currently only available in Victoria. This recruitment will be undertaken through our On-site Recruitment team. To apply for one of the roles please go to the Search for a job area under the Careers section of the website.